We are associated with the Union for Reform Judaism. Our congregation is an inspiring house of community, prayer, education, dedication, volunteerism, support, love and joy. 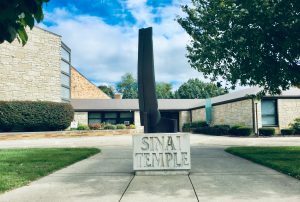 The purpose of Sinai Temple is to promote the enduring principles of Reform Judaism; to encourage Jewish pluralism, to enable its members to develop a relationship with God and each other through communal worship, study of Torah and assembly, to be committed to social justice and gender equality, to ensure the continuity of the Jewish people and a Jewish presence in Michigan City, Indiana and to apply the principles of Reform Judaism to the values and conduct of the individual, the family and the society in which we live. 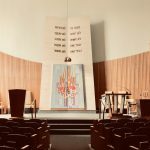 Sinai Temple shall strive to adapt to the diverse needs of the Congregation. 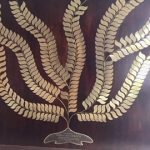 Sinai Temple shall endeavor to maintain the very best place of worship, educate our youth in Jewish values, ethics and observances and provide a spiritually fulfilling, welcoming and caring community for our members and their guests.